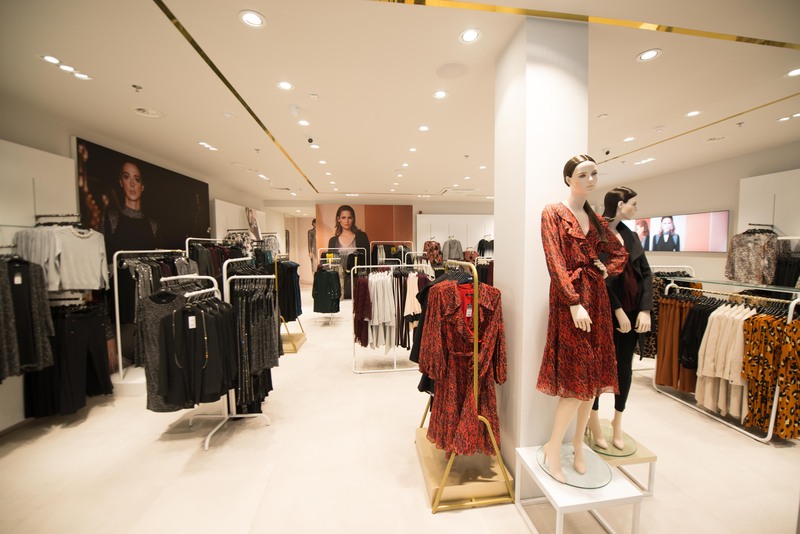 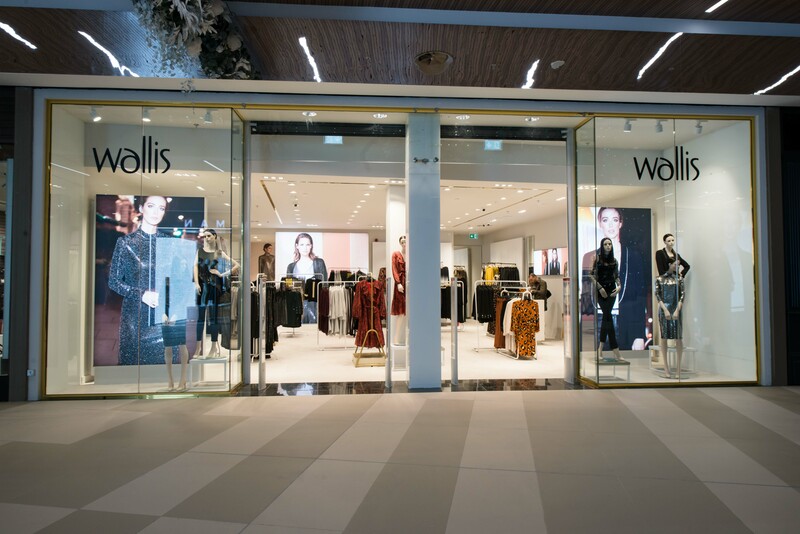 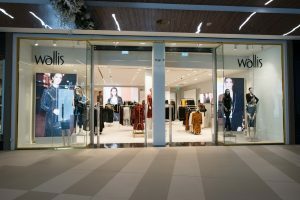 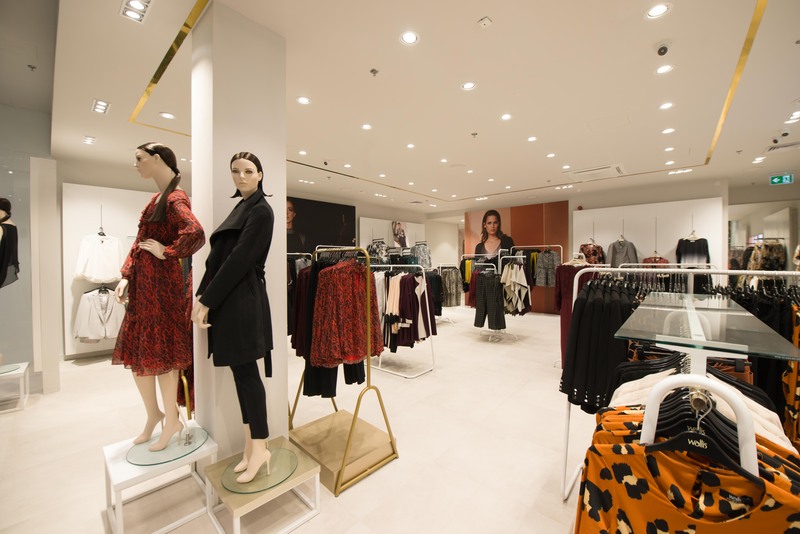 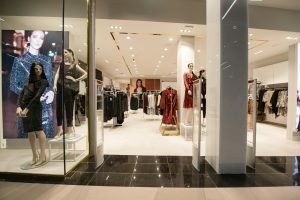 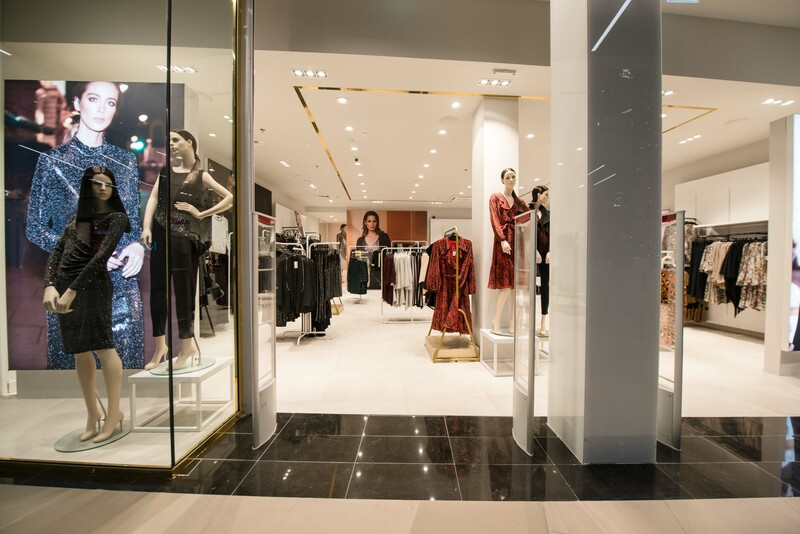 We are delighted to have worked and completed Wallis store at the new Nicosia Mall. 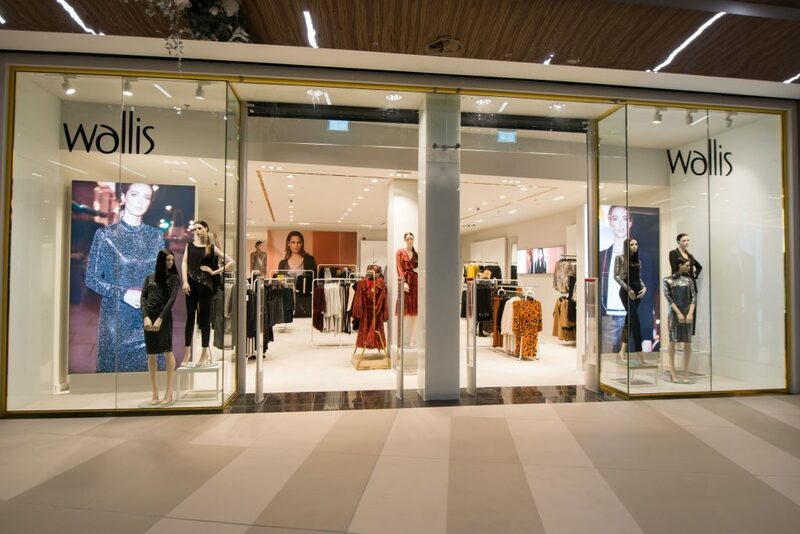 Explore iDS Total solutions. Interior, flooring, glass windows, ceilings & walls.